We all write for the same reason: to reveal what lies hidden in ourselves, to uncover truths that we would otherwise be too self-conscious to unearth. In 1987, Pulitzer Prize-winning poet Philip Schultz founded the Writers Studio, which grew from a casual workshop in a West Village living room to an established school with four locations, online programs, a reading series, and a nonprofit branch that gives students free access to writing workshops. Last Saturday, May 6th, the Writers Studio celebrated its 30th anniversary and the release of the anthology The Writers Studio at 30 (Epiphany Editions)—which contains work by current and former faculty and students, as well as Writers Studio Advisory Board members including Jennifer Egan, Robert Pinsky, and Edward Hirsch—at an event at the Strand’s Rare Book Room. 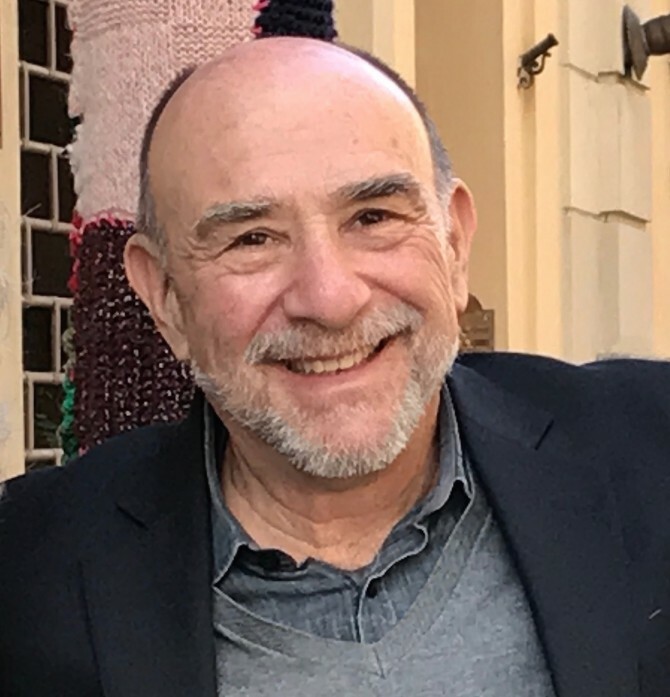 Schultz himself is a longtime teacher—in addition to the Writers Studio, he also founded and directed NYU’s graduate program in creative writing—and so, in advance of this weekend’s celebration, we asked him to share some of his valuable insights on writing with us. Tell yourself your life depends on what you might write that day. That a great truth lies beneath the surface, just within reach, waiting for you to find the courage to discover it. Hemingway got himself to write each morning by reminding himself that he’d always written before and would now; all he had to do was “write one true sentence,” the truest sentence that he knew. The truth, after all, is what readers most want to hear; a truth that only you can tell, that is personal, peculiar to you. Because it’s theirs, too. At the Writers Studio, the school I started some thirty years ago, we have a name for the negative force that makes writing so hard: the Shitbird. It’s a black bird that perches on our shoulders, whispering perverse, ugly things designed to stop us from finding the truth. Its purpose is to cleanse us of all our desires and dreams, to censure how we really feel. It tells us we’re not smart or gifted enough to say anything of value. It feeds our fears and undermines our confidence, tells us we can’t possibly stay cooped up in a room alone, that under no circumstance can we render ourselves vulnerable to others by revealing who we really are through our writing. The Shitbird’s main weapon is invisibility. It can’t sell us its negative theology if we recognize who’s speaking. When we hear ourselves being negative, fearful and doubtful of our abilities, we can be sure it’s there, behind the curtain, saying things like I don’t know what this story is about, or Even if I knew, I probably wouldn’t be able to write something like this. Once we teach ourselves to recognize the voice of the Shitbird, we can ask ourselves out loud what we’re so afraid of in this material, what exactly feels so shameful. Surprisingly, more often than not, we know. And knowing will allow us to think about good things like form, structure and music, which will then allow us to move forward and write. The Shitbird works undercover, in a fog; the last thing it wants us to do is see it in a bright conscious light. The method we teach at the Writers Studio is persona writing: using another writer’s narrator or personality to tell our stories. It’s a technique that allows us to look at our stories through the prism of an invented speaker who doesn’t suffer from our fears and inhibitions, who’s, say, more ironic, or funnier, or crazier than we are, and to whom we can therefore give permission to say what we can’t ourselves. A thirty-year-old J.D. Salinger used a seventeen-year-old Holden Caulfield to dig up old buried feelings we all identified with; a fifty-year-old Mark Twain pretended to be young Huck Finn to recreate the lost world of his youth. Men write from the point of view of women, women from the point of view of men, all for the same reason: to reveal what lies hidden in themselves, to uncover truths that they would otherwise be too self-conscious to unearth. I wanted to write fiction but discovered the brevity and depth of poetry allowed me to develop further as a writer. The poetic persona suits me better than the fictional one. At our school poets discover they’re really fiction writers and vice versa all the time. The right technique gives us permission to be wrong, and bad, and unfair, things we perhaps always longed to be; it allows us to be ourselves, irrevocably. It helps to distance yourself from your characters’ anxieties so you can look at them more objectively. A good way of doing this is to imagine your story being played out on a stage, with your narrator, first person or third, directing all the characters. You can do this with a poem by turning it into a scene in which your narrator describes his or her feelings about what’s taking place. I once wrote a poem about fathers standing in the cold waiting to get a popular electronic game for their sons. In speaking about others, the narrator was free to reveal his own fears and vulnerabilities about fatherhood in a way I hadn’t been able to previously. The ventriloquist isn’t responsible for what the dummy says; he isn’t really speaking, after all. By pretending to be a ventriloquist, we underscore the difference between ourselves and our characters. We might even be horrified by what they do and say. As for the dummy: imagine your story being told by a favorite writer. Imagine how he or she might go about describing your most intimate fears and desires. Find the pleasure in the telling, the imagining. Objectify yourself to the point of casual indifference. Surprise yourself by what you hear yourself saying. Is this really the story you intended? It seems so strange suddenly, so unfamiliar. Try to amaze yourself with your own imagination. Take $30 off any Summer Workshop. Discount must be taken at time of registration, Online or by phone 1 (212) 255-7075. Offer may not be combined with any other discount. Valid while supplies last. Expires 6/2/17. Questions? Comments? Reply. Or give us a call: 212-255-7075. Or write to info@writerstudio.com. Or check out our FAQ page here. If you are or know a classroom teacher in Tucson, be sure to let them know about this fantastic professional development opportunity, hosted at the Poetry Center. Daily Schedule: 9 a.m. to 3 p.m. This professional development workshop for classroom teachers will support educators in crafting digital stories about their own transformative learning and teaching experiences. You will be asked to reflect on what learning experiences were transformative as a child, how that shapes your teaching, and how that informs your vision for the future of education and the role of the community in realizing that vision.These stories are intended to spark wider community engagement and conversation around how to collectively create an education system that ensures that all students and teachers have the resources and support to reach their full potential. Participants will learn the basics of digital story development and production. By the end of the workshop, each participant will have completed their own 2-3 minute video. 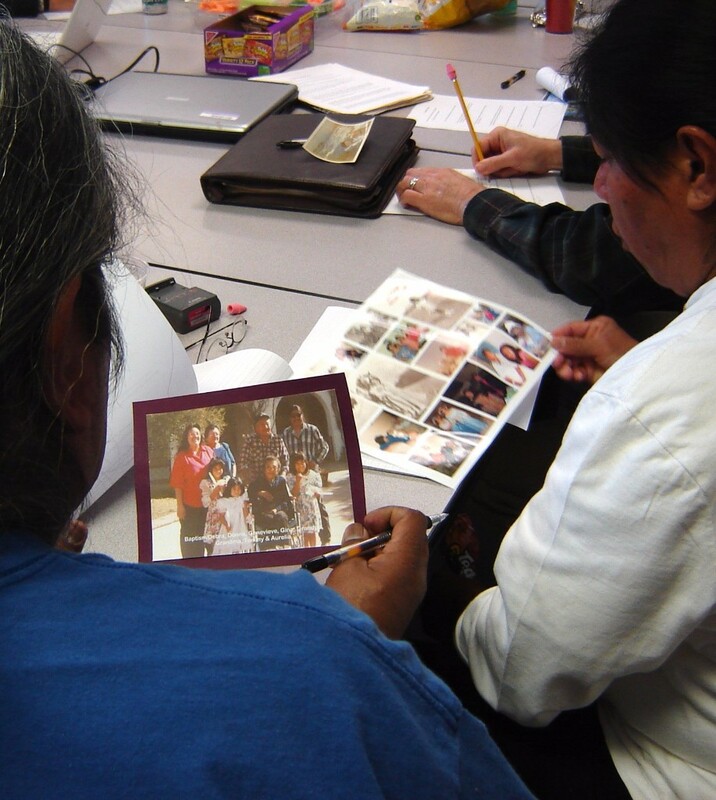 **The usual fee for this 4-day digital storytelling workshop is $550/person, but thanks to the support of our sponsors, we are able to make this workshop financially accessible. In addition to this registration fee, participants are responsible for their own parking fees for the course of the workshop. Parking is managed by the University’s Parking and Transportation and not by the Poetry Center. Garage rates are $8 per day. 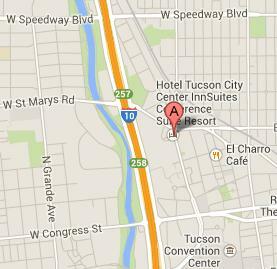 The Poetry Center is also located near a streetcar stop and we encourage carpooling or streetcar use. Interested in participating in a Writing the Community workshop for the fall? You can check out what we’re all about at our upcoming book launch! 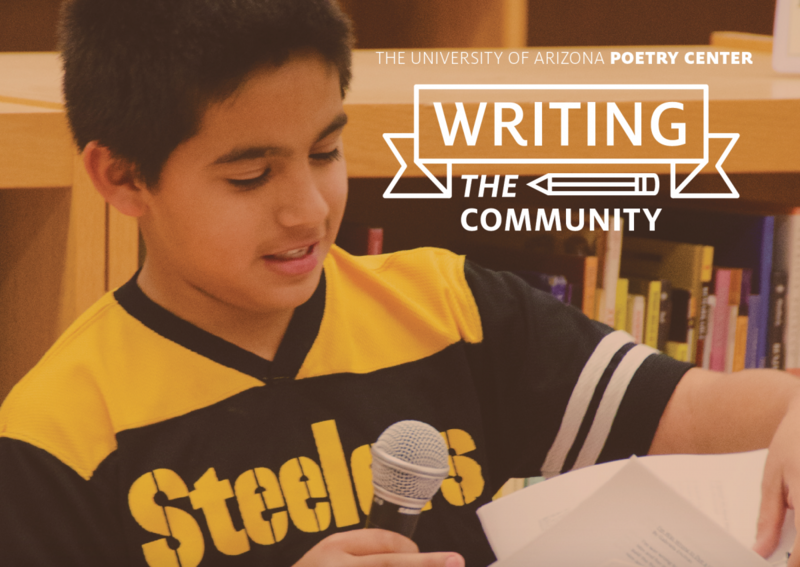 Celebrate the publication of youth writing in a new anthology featuring the poems and stories from students who participated in the Poetry Center’s 2016-17 Writing the Community program in schools across the City of Tucson. Writing the Community students will read from this new book and sign copies. No RVSP required! Click here for more information on the book launch. Click here for more information on the Writing the Community program and application. Copyright © 2016 University of Arizona Poetry Center, All rights reserved.